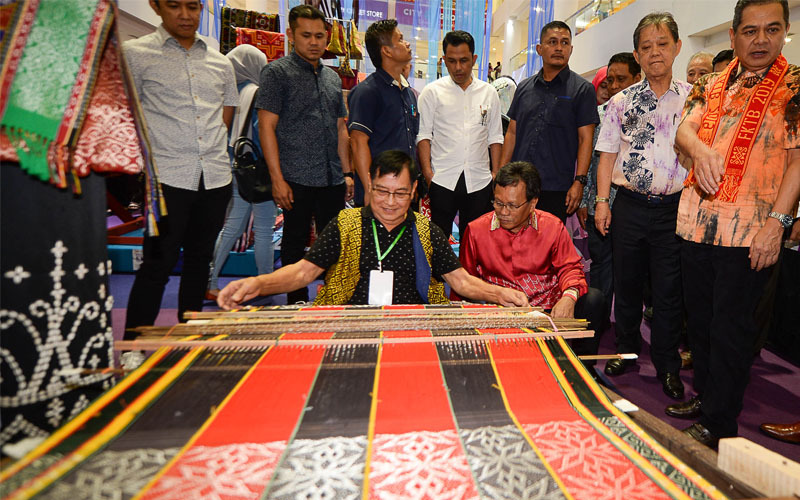 Warisan president Shafie Apdal (seated, right) takes a closer look at the weaving of pua kumbu at the Borneo Textile Craft Festival. 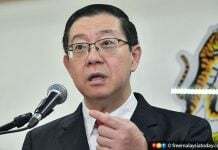 On May 11, voters in Sandakan will choose a new MP to succeed the late Stephen Wong, the state DAP chairman, who died of a heart attack on March 28. Shafie dismissed any notion that PH had suffered a loss of momentum since the general election last year. It was defeated at three by-elections this year including the Rantau seat yesterday. “Every area has its difference. If it rains there, it won’t necessarily rain here but instead it will be hot,” he said in reaction to the election defeat. He admitted certain issues like job and economic opportunities might affect the people’s support. 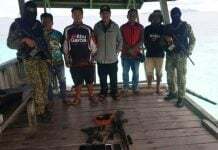 “That is why we are doing our level best to make sure we can create jobs and opportunities for people in Sabah although I have to admit that it has not been as fast as what the people desired, said Shafie, who is chief minister. In Rantau yesterday, Umno’s acting president, Mohamad Hasan, scored a convincing victory against anesthesiologist Dr Streram Sinnasamy (PH-PKR) for the third election loss in a row this year. Shafie said he had held discussions with DAP secretary-general Lim Guan Eng on a potential candidate for Sandakan, a Chinese-majority area. So far, a former oil palm company executive Chia Siew Yung, 46, is reported to have announced plans to contest as an independent, with the support of five NGOs. He said he wanted to bring the “voice of the Sandakan people” to Parliament.